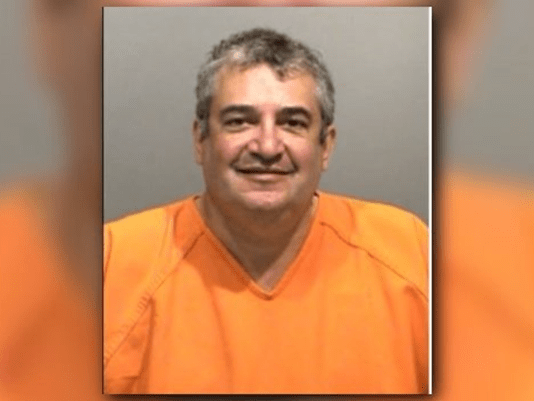 KUSA – A Jefferson County jury found Denver attorney Glenn Gregory, 55, guilty of thirteen theft-related counts for bilking his 89-year-old step-grandmother, Martha Villano, out of $1.3 million. The money was taken out of Villano’s trust fund, which was meant to provide for her until her death. Gregory, who was a trustee and hand power of attorney for Villano, left just $24 in the trust. Starting with trust’s creation in 2006, until 2015, Gregory moved the $1.3M into his own accounts and used it to give gifts to other family members. Villano never received any funds from the trust, nor any information about it. Gregory remains free on $150,000 bond. Sentencing is set for August 18, 2017.